Health Mix Kanji / Porridge, a healthy drink which is good for all age group. My hubby hates this more than brinjal. But i force him to drink it 🙂 You can also add sugar to it. 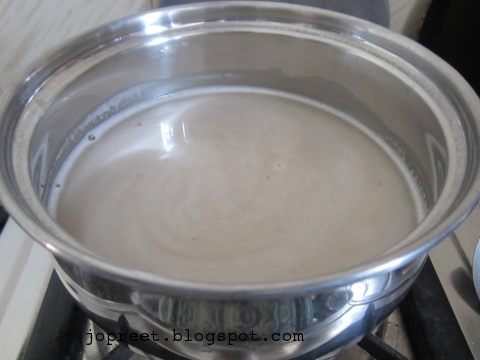 You can prepare it with or without milk also. 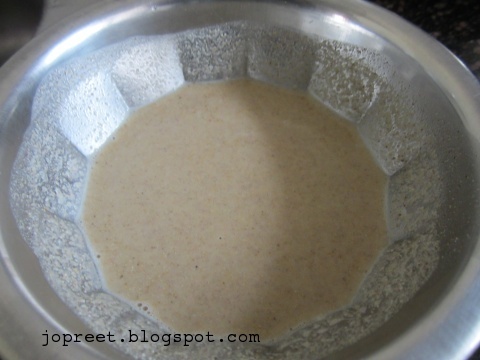 I have also shared Homemade Sattu Maavu Powder. 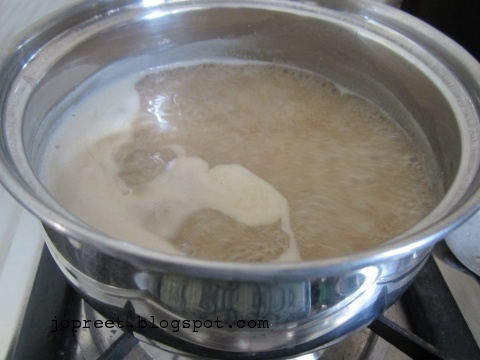 Mix powder with 1/2 cup water and mix well to avoid lumps. 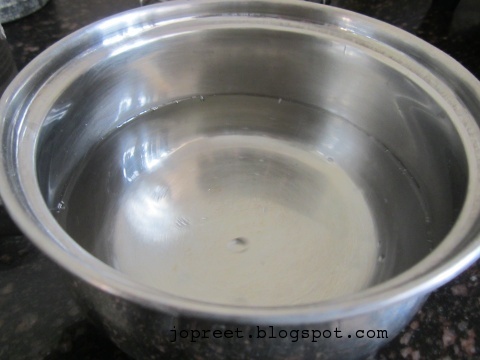 Heat a vessel and add remaining water. 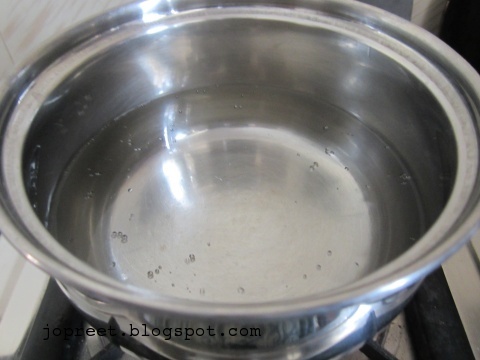 When it starts boiling, add powder mixed water to it. Stir it frequently. 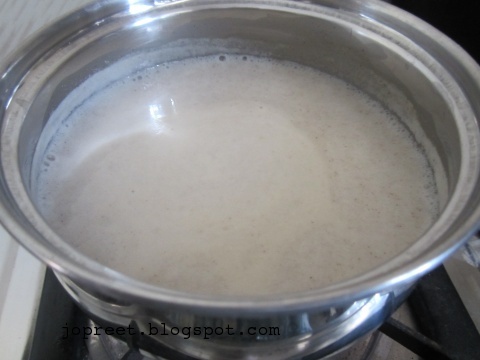 When it starts boiling, add milk and salt to taste. Stir for 2 mins and remove from the heat. Serve hot. Very healthy recipe. Neat presentation. Well done. 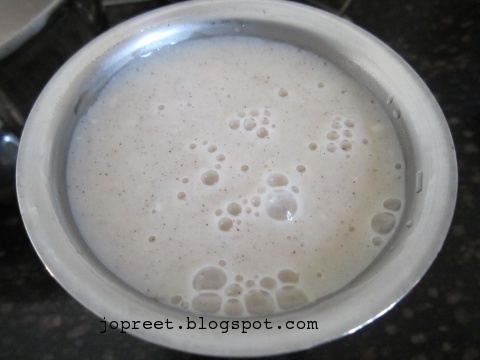 very healthy drink….remember drinking this long back….we used to get necessary ingredients and make our own powder…. Excellent….wow wat a healthy drink..
Dips, i have given link in the above recipe to prepare Homemade Health Mix Powder from scratch..